I went to the doctor this week for my first checkup since my surgery. Dr. McDreamy said the nicest thing ever to me, and told me that I was almost unrecognizable… It was very nice, but I’m sure he would have gone a little further if Donald Chow wasn’t sitting right next to me, holding my hand. Once I got into his office, Dr. McDreamy had told me that he started reading my blog, I immediately turned a bright shade of red and got very nervous; mostly because I keep calling him Dr. McDreamy, but like, I don’t lie in my blog, I tell the whole truth and nothing but the truth. 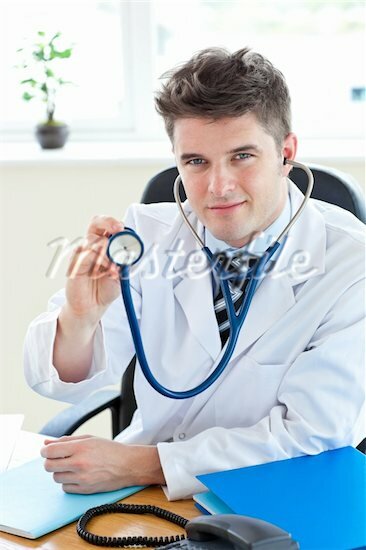 It’s not like I’m going to call him Dr. McUgly, because that would be lying. He told me he really enjoyed it, and I’m a good writer! He’s smart, intelligent, and sweet! Anyway, Doctor told me that I’m right on track and everything is going smoothly. He is very happy with my progress, as am I. Well not really. My scale at home was a lot nicer than his scale, and my scale gave me an extra seven pounds of weight loss…sad face. I have officially switched over in BMI categories from Class 2 Obesity, to Class 1 Obesity. The next level is Overweight, and guess what! I can’t wait! I never thought I would be so excited to be overweight! It was also a huge compliment to me when the nutritionist in the Bariatric Surgery Department asked me if she could share my blog with young people going through the same surgery and same struggles that I faced! I feel honored, and I am so happy to be sharing my story with everyone! My name is Alexandra and I am doing the surgery in July, Lisa actually gave me your blog to read because I was so nervous about everything. After reading about your experience it made me feel better because all the forums that I had read were talking about how horrible they felt afterwards you made me laugh about it and I thank you for that !!! Feel free to contact me if you have any questions! Those forums are so scary to me!